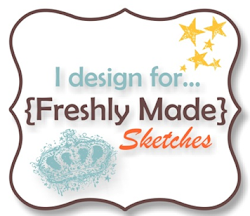 We’d love for you to join so head over to Freshly Made Sketches and check out the gorgeous inspiration from the Design Team. I think that you are one of the most artistic designers I have seen. You really showcase the fact that papercrafting is not just a hobby for little old ladies but that it is truly an art form. You are amazing. Please design something for a summer Christmas as I too live south of the equator but in South America and would love to see what you come up with. It would have to be amazing!! Simply beautiful card. All your layers make it very attractive. 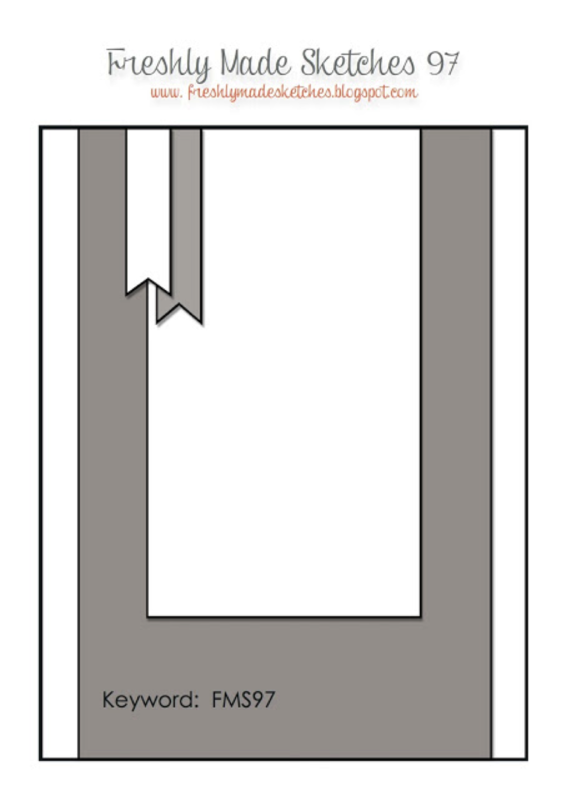 Love your button treatment! Simple Narelle but lovely I like your banners and the bird . So very pretty with just the right accent of yellow! Beautiful Narelle! Love the pop of yellow. Another Coastal Cabana beauty from you! It’s gorgeous,and I love the touch of curry! Simply gorgeous. I love the Coastal Cabana also and the pop of yellow with it is striking. The Simply Sketched set is one of my favorites also. Beautiful Narelle! Coastal Cabana is a gorgeous color but what you did with it is amazing! Love it! This is so pretty. I love how you interpreted the sketch! Well I think Coastal Cabana likes you right back because it looks beautiful here!! Gorgeous card! This is so beautiful! 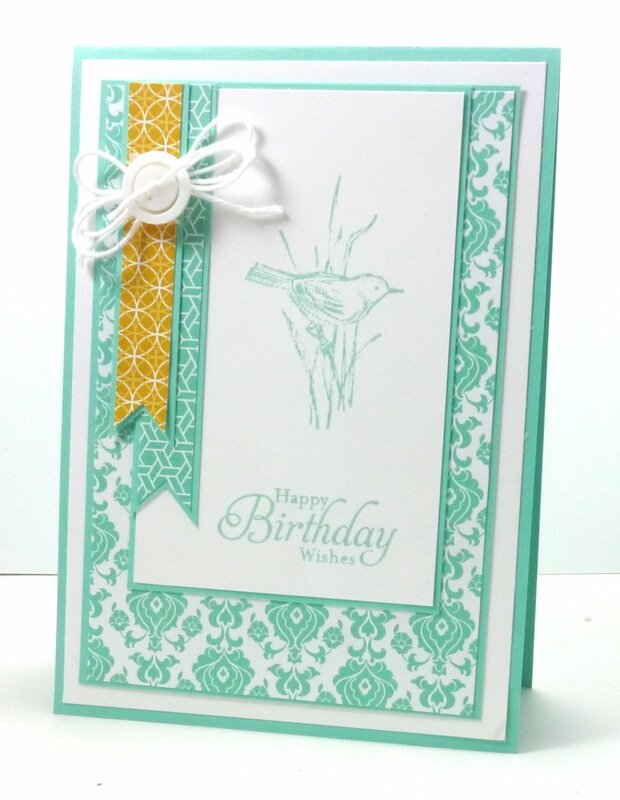 I love the choices of DSPs with that beautiful stamp, and the pop of yellow is just the perfect complement.